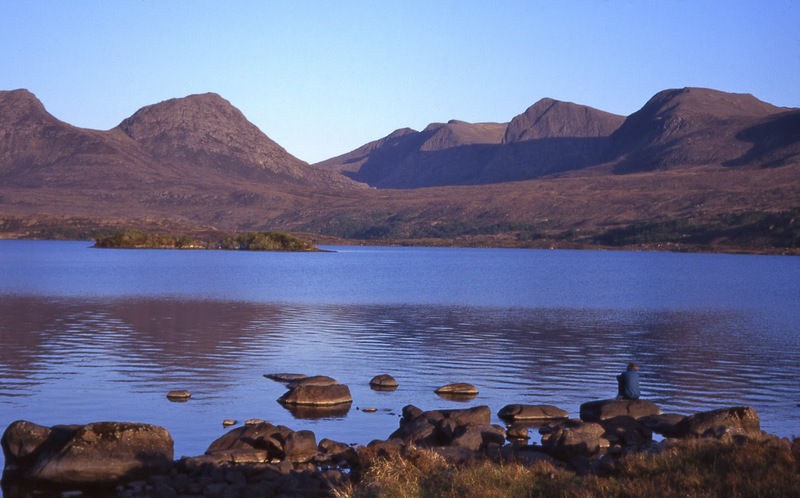 Mountain House Holidays have added an exciting Munro Bagging holiday into their itinerary this year as a response to requests from some regular clients. Based from The McDonald Hotel in Kinlochleven we shall be offering a week of guided Munroe walking, 17th to 24th August. A Munro is a Scottish mountain over the height of 3000 ft or 914.4m. There are 282 Munros. Sgor na h Ulaidh 994m and Stob an Fhuarain 968m (Glencoe’s Hidden Treasures). Depending on the make up of the group we may include the Aonach Eagach ridge or another suitable alternative. For this holiday we are breaking away from the normal style of package we provide. 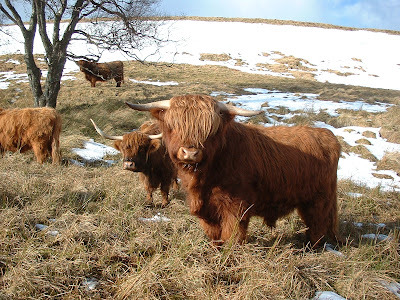 Instead we are charging a fee of £200 for the weeks guiding and suggesting that participants book their own accommodation either at the McDonald Hotel or somewhere else locally. The McDonald Hotel has a campsite, log cabins and rooms available. There are other B&B’s available locally. Each evening we’ll meet in the “Bothy” Bar of the McDonald Hotel and plan the next days itinerary. People wishing to attend for just part of the week can do so at £40 per day. Jane and Mike from Mountain House Holidays will be attending this holiday and are both qualified as International Mountain Leaders. Mountain House Holidays, spring walking season of is in full swing at the moment with several groups on “back to back” holidays in Spain's Alpujarra and Sierra Nevada mountains. The weather in Spain two weeks ago was unseasonably hot which brought the flowers out slightly earlier than usual and making for superb walking holidays which our guests have been enjoying. Always a favourite is a walking circuit in an area of the Alpujarra known as the Ta Ha. Starting at the pretty white village of Fondales the route we follow takes us through Ferreirola and past a “fizzy” spring of naturally occurring carbonated water before ascending to Busquistar. On this section of the walk we pass through terraces as well as spectacular crag scenery. One of the features of the Alpujarra region is the "aira" a flat section of land, usually on a promontory where the wheat and cereals were "thrashed." At Busquistar we descend into the ravine and take a spectacular medieval path which has been hewn out of the steep craggy hillside. 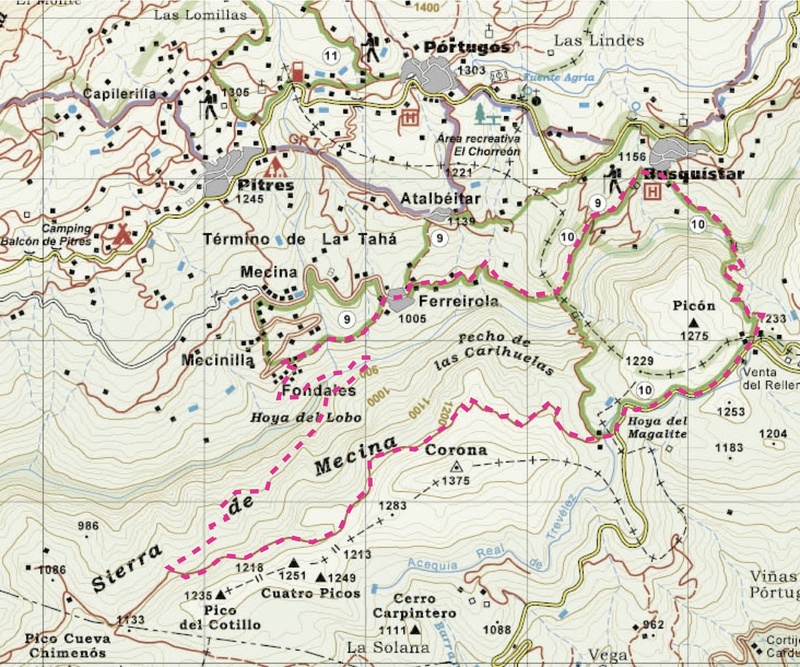 The route now follows a road for a short distance before taking a forest track towards the medieval Arab water tank at Aguila. The final descent down another medieval cut path is surely one of the best and most spectacular paths in the world! In places the path has been hewn out of the rock whilst in parts it is held in place by ancient stone walls that seem to hang off the steep craggy hillside. And it gets better with a Roman bridge crossing the river at the bottom. All that remains is the ascent back up to Fondales and a well earned beer at our favourite bar in the village of Mecina. The Best Path in The World! (12k) walk. We always tell clients that it their holiday and there are no prizes for being first! At a leisurely pace we complete the route in 5 to 6 hours. A Ramblers grade of A2. 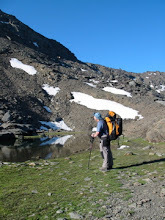 Mountain House Holidays are led by qualified International Mountain Leaders who know the area and each walk very well. at Finca Montana for a well earned rest. Needless to say, I find sitting around doing not very much quite difficult, so we decided to have an afternoon walk. There are lots of options, and that day we opted for heading down the mountain towards Pedro Calvo, our favourite spring, and source of our drinking water. The route took us towards the bottom of our land, where I had spotted a couple of what I thought might be Bee Orchids a few days earlier. I was really pleased to find 2 new plants pushing their way amongst the scrub and heather on the edge of our plot. Continuing downhill, we joined the mountain track and soon spotted a pink fringed Orchid. I had been in raptures over these lovely plants, which we had first discovered a year earlier, when I walked over a flower filled terrace with a group of walkers the previous week. As we approached Pedro Calvo, I spotted a yellow flower amongst the trees; keeping our eyes open, we realised that these slender orchids were everywhere! Not nearly as majestic as their Pink fringed cousins, but pretty non the less, and very different to those I had seen previously. Our walk then contoured round the mountainside at around 1000m. We had great views over Beznar reservoir, but I was now hooked on Orchid spotting, and was not to be disappointed! Leaving the track we headed over stony ground to a rocky col, amongst the trees beyond we found the ground again covered in pretty delicate pink and which orchids, our fourth species of the afternoon. Our route took us back uphill, taking a couple of shortcuts to cut off the long bends of the mountain track, where we found more pink fringed orchids, and the remnants of a giant specimen, which I later thought to be a giant helleborine, and close by small spider orchid? The final icing on the "orchid spotting cake" was back on our own land; we had our own small clump of pink fringed orchids (definitely my favourites) and along our barranco (the stream which runs at the side of our plot), were 8 white orchids, which I thought to be sword leaved helleborine. Orchids were not the only flowers we saw; of particular note was the Rock Rose parasite Cytinus Hypocistis and purple poppies; the warm weather of the previous week had worked its magic, and brought out some lovely flowers, which made our spring walks particularly enjoyable - it really is a lovely time of the year. Labels: Spring flowers; Alpujarra; Lecrin; Orchids; bee orchid; pink fringed orchid; sword leaved helleborine.